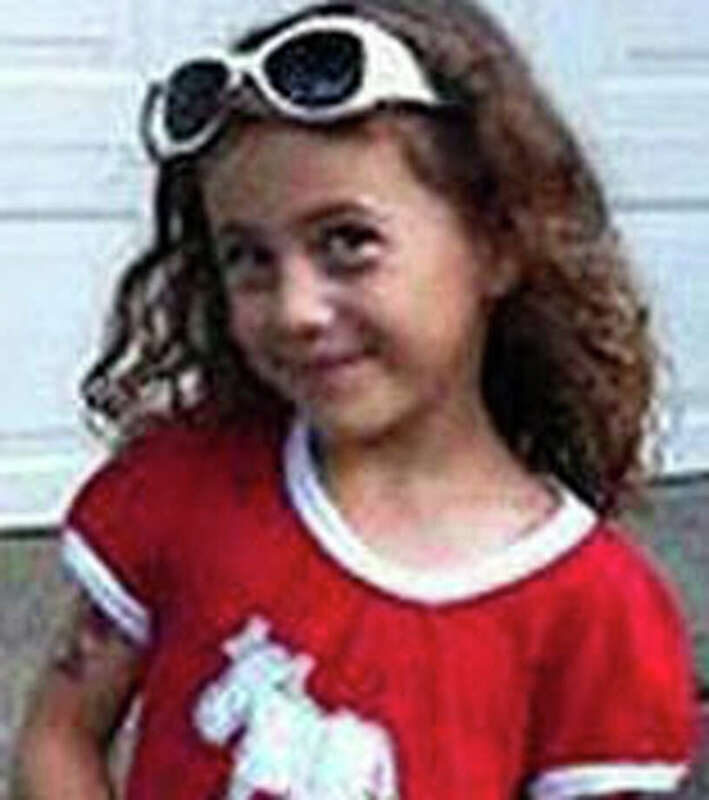 Avielle Richman died in the Sandy Hook Elementary School shooting in Newtown, Conn. on Friday, Dec. 14, 2012. Avielle loved riding horses. Her trainer, Annette Sullivan, the owner of Zoar Ridge Stables in Sandy Hook, said she would "giggle when she trotted" and liked to wear her pink cowboy boots. Sullivan said that 6-year-old Avielle wanted an Easy-Bake Oven for Christmas, "because she wanted to be able to make her mom cookies." "Her smile could get her out of anything," said Sullivan, and she was on the verge of losing her first tooth. "She showed me her wiggly tooth, she was so excited," said Sullivan. "She was the most delightful little girl you ever met in your life."